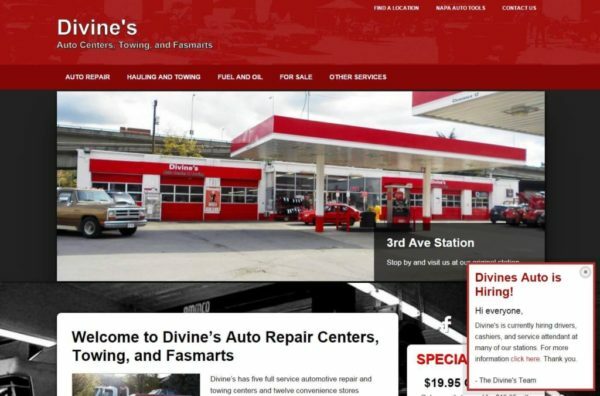 Divine’s was a fun project because it was my first website build on the Genesis framework for WordPress. So it was a bit of a learning curve but all in all a fun and fast framework. It was during this project that I converted all of my sites to https which brought about some redirect challenges as well. The other interesting thing about this project was learning to manage multiple Google locations accounts for the business (they have thirteen locations throughout the Spokane area).